« My Diamond Shoes Are Too Tight! On NBC Nightly News, Brian Williams opened the story of Nora Ephron’s passing as someone who is necessary, indispensable and probably irreplaceable. Filmmaker, screenwriter, humorist and journalist, Nora died this Tuesday at 71 years old. She was both incredibly pointed and funny. Over night, the internet is flooded with her amazing quotes from her books and movies. With that, I am sharing Amy Odell’s compilation of Nora’s most famous quotes on buzzfeed.com. 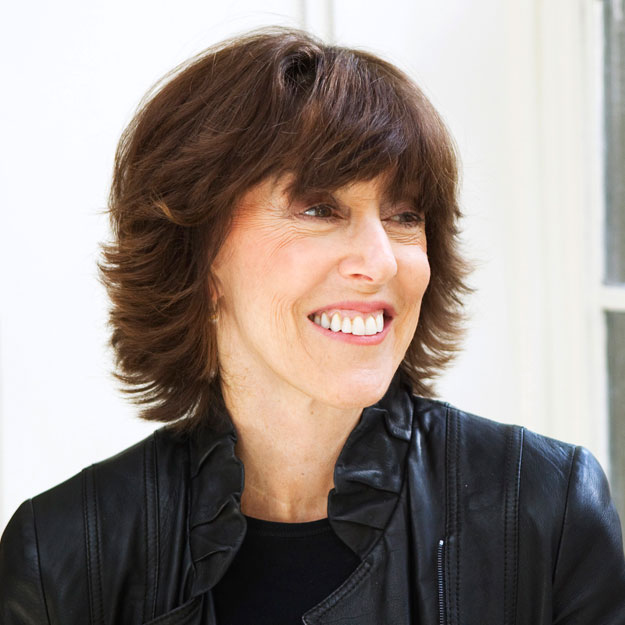 Nora Ephron will be dearly missed.